k40auyqe9 has no other items for sale. Thanks for a nice and smooth transaction. 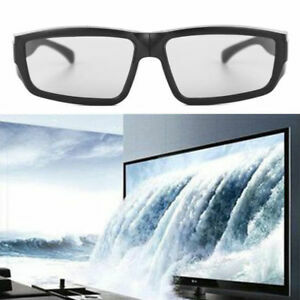 Overall it's good product but it's not perform well in computer 3D video players. I'm try it to KMPlayer, QQPlayer & some etc. 3D players. Glass not correctly view in 3D players. If you're a computer user, these is not work correctly that players & some 3D players. I'm not try it all 3D players. Thank you!